Richard L. Carley wrote this book for his children and grandchildren so they would know about his life while growing up on Sharon Mountain in Sharon, Connecticut. 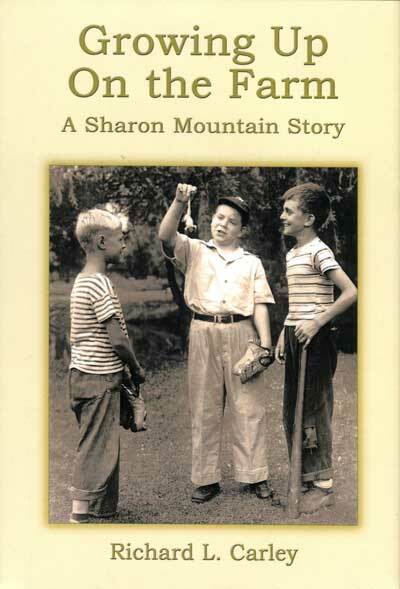 It portrays his fondest memories as well as the many things that have changed on Sharon Mountain over the past 70 years. Richard Carley’s earliest memories of Sharon Mountain were of Albert Metz, whose philanthropic ideas gave many young people from all over the world, their musical start. The book describes the building of Fiddlestyx, Mr. Metz’s summer music school complete with stage, practice cabins, and farm to provide the guests with food. His next memories were of Bob Metz, Mr. Metz’s nephew, a role model for a young boy growing up on a farm who provided him with a positive attitude, comfort, care, and devotion following a tragic accident. Other powerful memories were of his father, a former farmer on Sharon Mountain and a First Selectman of the Town of Sharon, and of his grandfather, a builder, carpenter, and cabinet maker in Sharon. Throughout the book there are stories about things few people know about. Who ever heard of a cowpound on Sharon Mountain, or knew about the reason for the Town Poor Farm? Who knew the town of Sharon had a 3rd District one room school house located on Sharon Mountain? Who has ever heard of swimming pools for pigs? The author writes about simple things of the time such as the three different types of haymaking that don’t exist today; about raising calves, working with horses for plowing fields, bringing milk to the milk stands, feeding twenty-two cats at once and about raising a bull calf for a short while before realizing it was a heifer calf, who went on to become the best milker in the herd. Funny things happened in those seventeen years; such things as a black snake he wrapped in a typewriter and a dead woodchuck he hid under the front seat of a friend’s old pickup truck, a full fledged manure fight he had with his brother, and the throwing of the baby sitter’s shoes out in the snow. The memories are fun, joyful and historical. 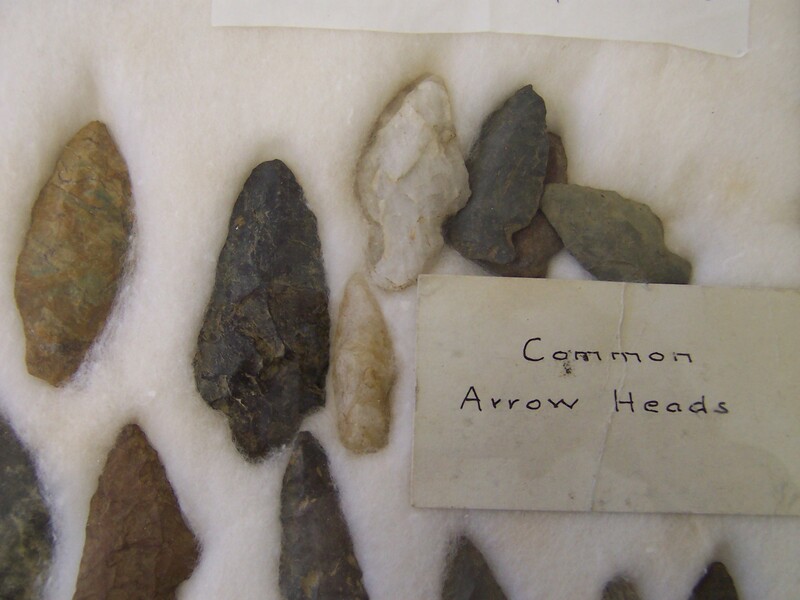 This is an account of personal relationships and their effect on the history of the area.